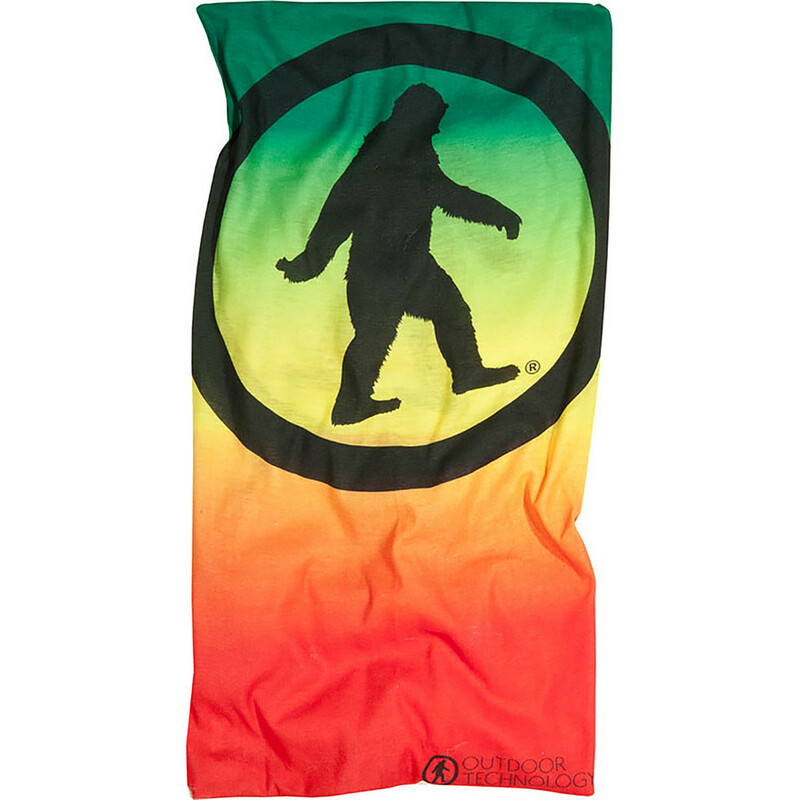 This Yowie has it all and style too. 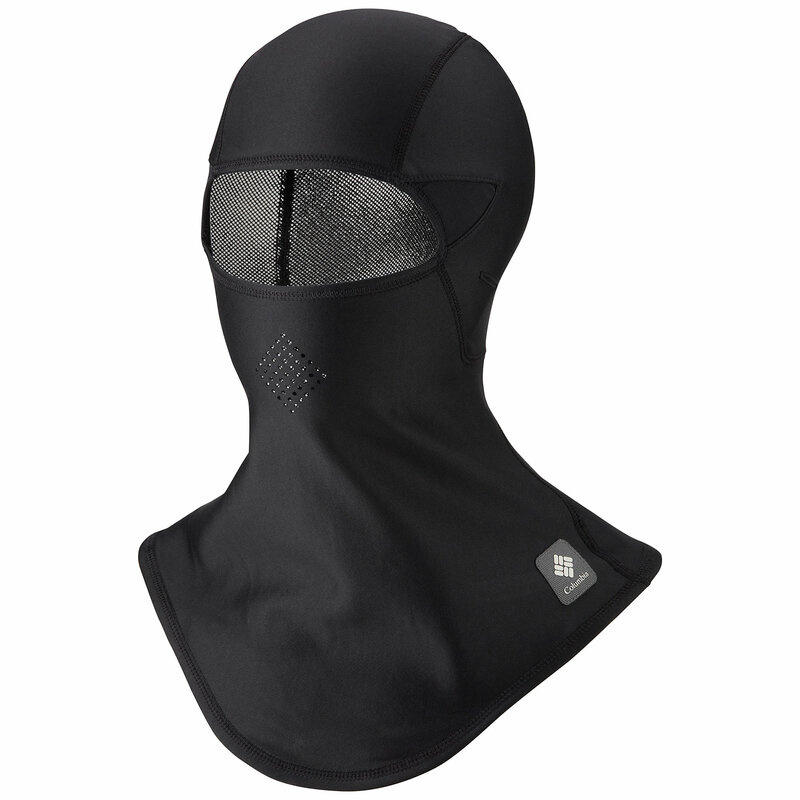 Its versatile in how you want to wear it depending on your activity. 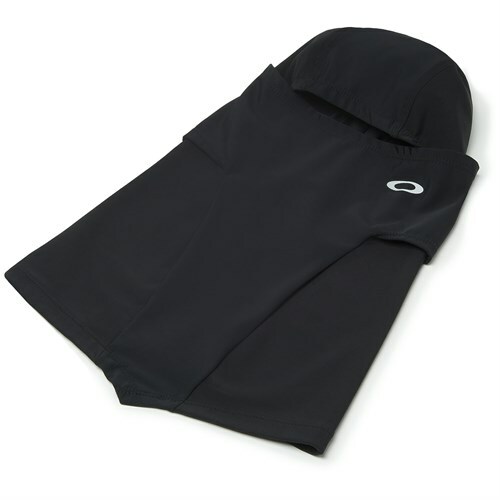 Wear it from a hat perfectly styled for running to full face mask for blazing the trails in mountain snow. 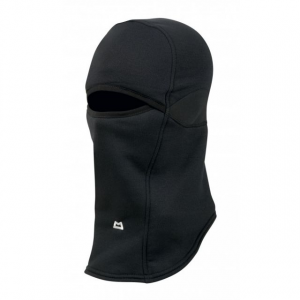 This balaclava has such great versatility due to the four-way stretch of the fabric. It stretches and forms where it needs to. 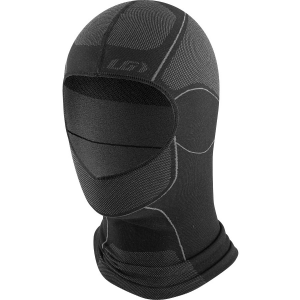 Great breathability when worn over the mouth and nose. 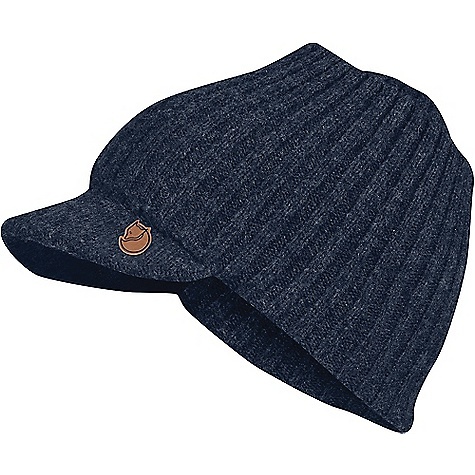 Good wickability when worn as a hat or under a helmet. Colors last without fading and match your favorite jacket. Welcome to Trailspace, Shawn. Thanks for sharing your review. 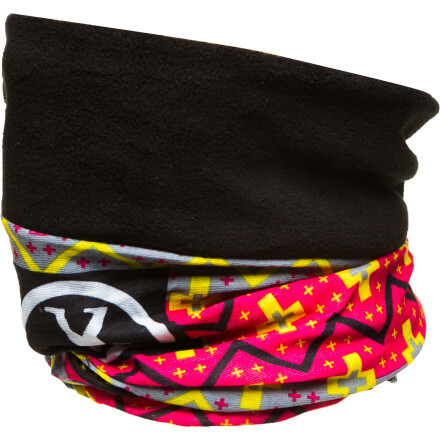 The Outdoor Technology Basics Yowie Facemask is not available from the stores we monitor. It was last seen January 9, 2018	at Backcountry.com.